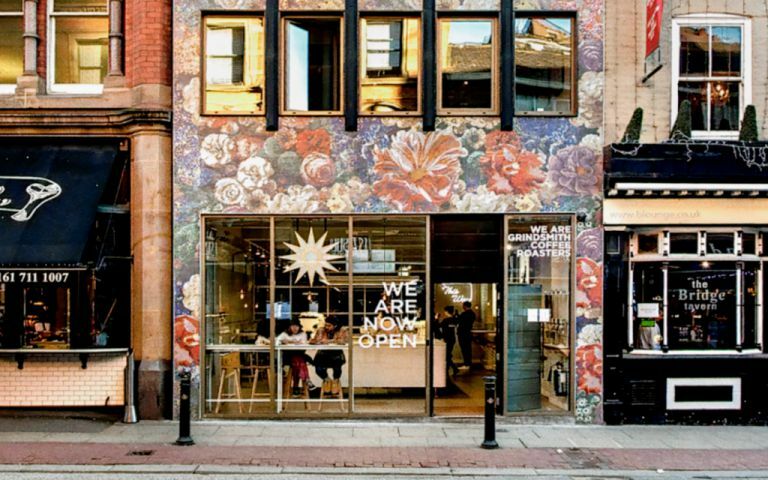 Our office space is accessed via a vibrant entrance with independent artisan coffee on tap. The building has recently been refurbished to provide high specification office accommodation, with all the spaces having their own private kitchens and a choice of whether you would like them fully fitted out with furniture or not. We are located in Spinningfields in the heart of Manchester. These offices in Bridge Street offer a range of prices depending upon your exact requirements. Contact us now and we will help find the best price for you, based on your individual needs.